Operation Smile, based in Virginia Beach, is celebrating a major milestone as it’s the only non-governmental organization selected by the Vietnam Ministry of Health (MoH) to help create Safe Surgical Standards to increase equitable access to safe, effective and timely surgical care within Vietnam. 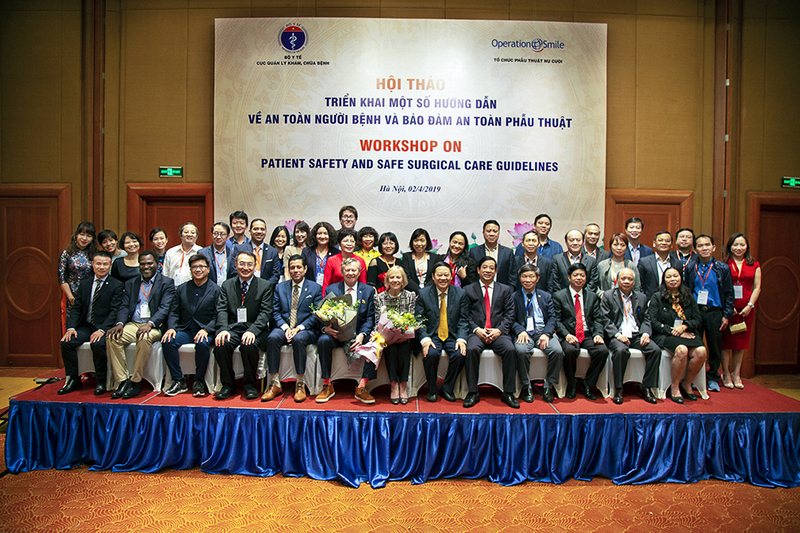 On April 2, the Vietnam MoH hosted a Conference on Patient Safety and Safe Surgery Standards in Vietnam joined by Operation Smile Co-Founders Dr. Bill and Kathy Magee among other participants implementing new guidelines for the Safe Surgical Standards. The achievement of collaboration between the Medical Services Administration of Vietnam MoH and Operation Smile comes after a Memorandum of Understanding was signed in 2014 with a goal to increase access to quality standards for safe surgery in Vietnam. 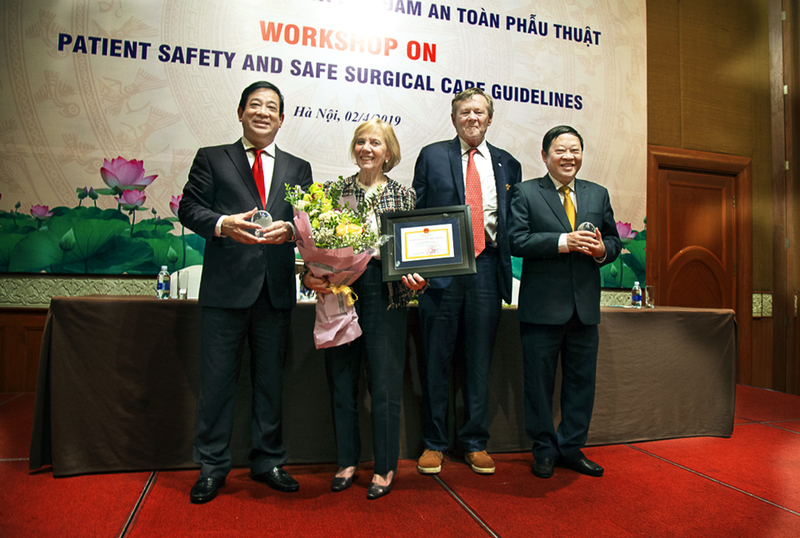 The adoption of Safe Surgical Standards will have a potential to impact 3 million surgeries annually throughout Vietnam.